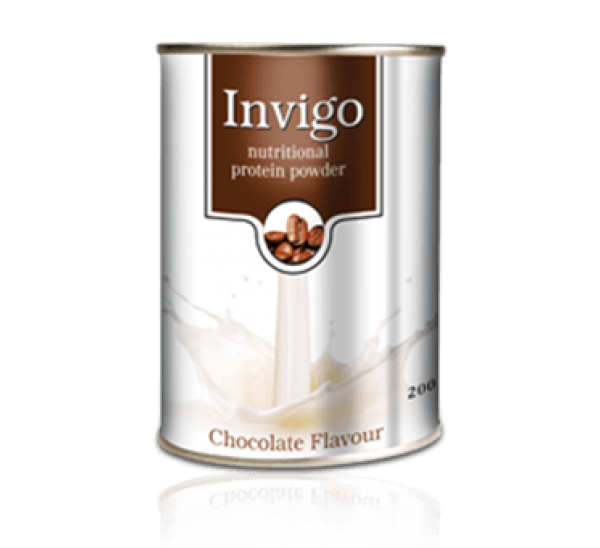 Invigo Protein Powder is a low-fat milk and whey protein food supplement, ideal for the entire family. It is enriched with DHA - an important Omega-3 fatty acid that is crucial for the brain's functioning and is highly recommended for children in their growing years. Besides vital amino acids, it contains vitamins A, C, D, B1, B2, and B6 & B12, along with folic acid, to provide the body with essential immunity-boosting nutrients. Invigo Protein Powder is also a rich source of calcium and iron to strengthen bones, help manage weight and improve overall health. 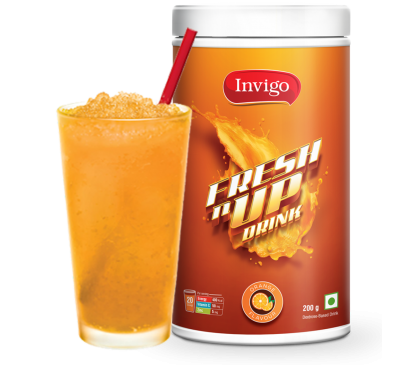 Vestige Invigo FRESHnUP Drink It is easy to prepare and has a fresh juicy taste to give a splash ..